The latest outbreak of violence in South Sudan erupted in the capital, Juba, just days prior to the five year anniversary of independence for the world’s newest country on 11 July. For most of the population of South Sudan—some 12 million people—there was very little to celebrate anyway. The country has been trying to extricate itself from a violent civil war since December 2013, which has resulted in the displacement of more than 1.6 million civilians internally, forced more than 700,000 to flee across the borders, and resulted in between 160,000 to 200,000 civilians seeking protection at UN sites across the country at any one time. Horrific atrocities and human rights abuses have been inflicted on the civilian population. This has been compounded by an acute humanitarian emergency, with estimates that 4.8 million people are food insecure. This isn’t the first time that the Security Council has tried to draw South Sudan back from the precipice. 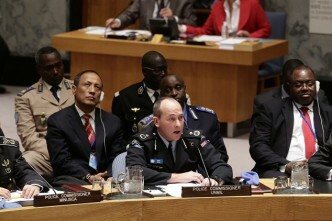 Following the outbreak of civil war in December 2013, the Security Council increased the size of the mission and significantly reconfigured it to focus primarily on protection of civilians. Yet the mission continued to limp along in the absence of any political solution to the ongoing conflict until August 2015, when the two major protagonists—President Salva Kiir and the now deposed First Vice-President Riek Machar—eventually signed onto an agreement that would provide a political pathway forward to resolve the largely ethnic-based conflict. The mission mandate was then extensively adjusted again. 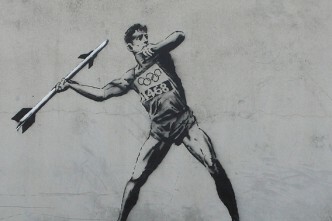 But not surprisingly, commitment to the agreement wavered from the outset and sporadic fighting continued. That reached boiling point on 7 July 2016 with brutal armed clashes in the capital forcing yet more civilians to flee. Resolution 2304 is the latest attempt by the Security Council to coerce the Government of South Sudan to resolve the conflict within its borders. 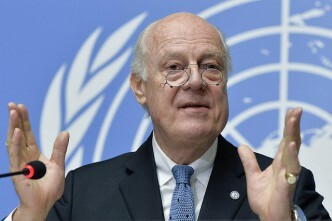 However, the UN has been backed into a difficult corner. 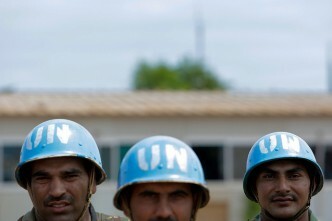 The political situation is far from conducive to a UN peacekeeping mission. As Aditi Gorur and I note in this report following our visit to South Sudan last year, efforts by UNMISS to move about the country are frequently obstructed by parties to the conflict. 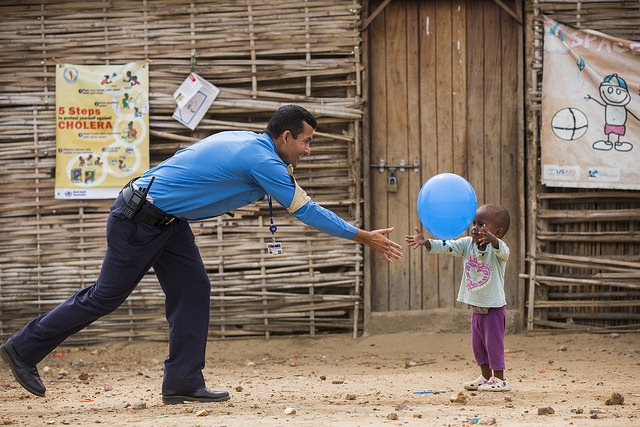 Notwithstanding these significant challenges, however, the mission remains the default tool to provide some measure of physical protection for the civilian population. Yet unfortunately even those efforts have been significantly flawed. Despite protection of civilians being part of the mandate since UNMISS deployed in July 2011, peacekeepers are still failing to respond when civilians come under attack. This has had tragic consequences in South Sudan, not only for the local population but also for foreign aid workers. Adjusting the mandate alone won’t respond to these deficits in the mission. If UNMISS is to be effective when it comes to protecting civilians, then UN personnel need to be held accountable when they fail to intervene. And that message will only be sent if under-performing troop and police contributors are repatriated home when they fail to act. But this again presents another problem for the mission. 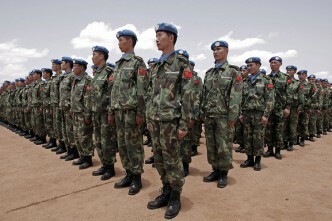 It now needs to generate an additional 4,000 military personnel to fulfil the new mission mandate of 17,000 troops. Past experience has shown that will be difficult. When the mission reconfigured in December 2013, efforts to generate an additional 5,500 military personnel were still underway nearly two years later. While recent UN peacekeeping summits have shown that countries are willing to engage, force generation efforts are likely to be compounded by the difficult relationship with the Government of South Sudan, as well as ongoing concerns among contributing countries about the volatile security situation on the ground. 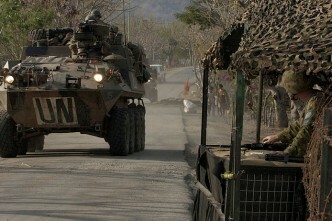 Ultimately a UN peacekeeping mission isn’t the solution to the conflict in South Sudan. Political pressure needs to be brought to bear on the protagonists to fully implement the peace agreement. The arms embargo threatened in resolution 2304 could provide the necessary coercive ‘stick’. But that will require two items in short supply—a degree of political unity in the Council and regional willingness to implement the embargo. In the absence of any political solution in South Sudan, UN peacekeeping remains the default mechanism to physically protect some of the tens of thousands of civilians seeking a reprieve from the current conflict. 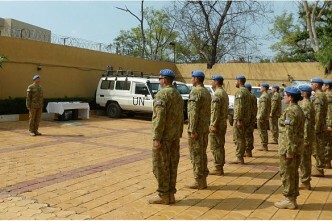 Australia is among the more than 60 countries providing uniformed personnel as peacekeepers to UNMISS. And like all those countries, we have an interest in ensuring UNMISS can fulfil its mandate, protect the civilian population and support efforts to find a political resolution to the conflict. Lisa Sharland is a Senior Analyst at ASPI and Non-Resident Fellow at the Stimson Center in Washington DC.